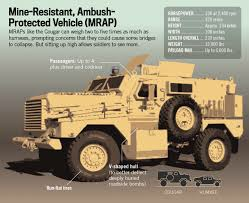 The Mine Resistant Ambush Protected (MRAP) vehicle have been life-savers on the battlefield. But, they are just to big and bulky. Maybe the Army will be interested in the Joint Light Tactical Vehicle, that was placed on hold last year. Readers of Dreadnaught know that Blackwater Worldwide is does not shy away from controversy. 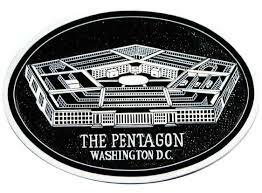 Whether it be providing security in for the Department of State in Iraq, being asked to leave Iraq, or statement by its owner Erik D. Prince. Blackwater has been planning for a west-coast campus for some time, but San Diego has not been welcoming them with open arms. 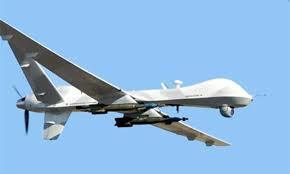 Be careful San Diego, you know Blackwater Worldwide is essentially a private army, and possibly an air force. Alaa “Alex” Mohammad Ali is a civilian contractor charged with stabbing another civilian contractor. Alex will be the first civilian tried under the 2006 amendment to the UCMJ. Alex is a citizen of both Iraq and Canada. He was hired as a interpreter by the U.S. Military. Alex will be provided with a military defense lawyer. This will be a test case for the new procedure for trying civilians. 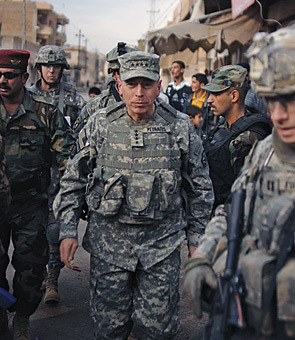 Secretary of Defense Dr. Robert Gates has named General David H. Petraeus, USA, as the commanding general of United States Central Command. Not that this makes up for the attack by Moveon.org, but it is a start.